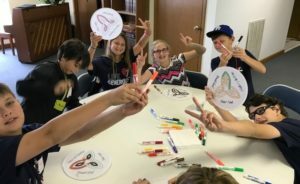 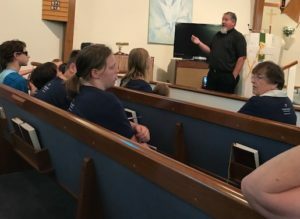 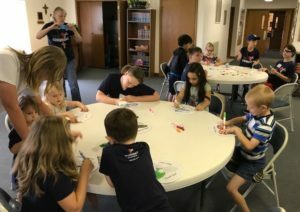 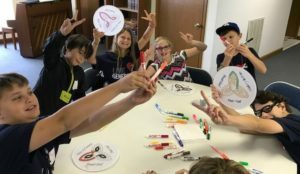 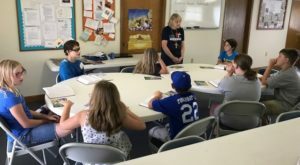 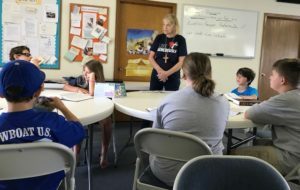 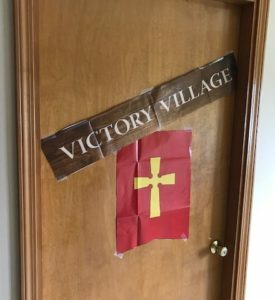 This Concordia Publishing House program was VBS with a purpose, tying into the Lutheran church’s celebration of the 500th anniversary of the Reformation. 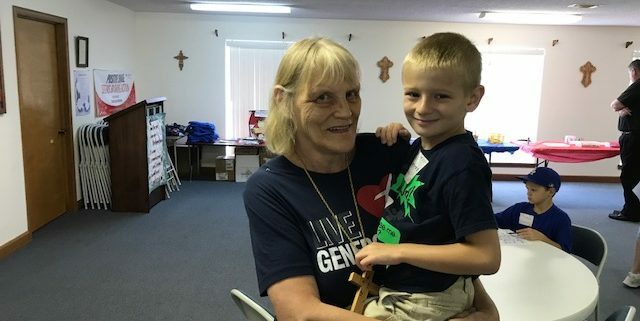 A very special thanks to Thrivent Financial for making it possible to obtain all the materials, supplies, snacks, and Thrivent shirts for all the children. 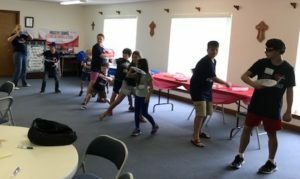 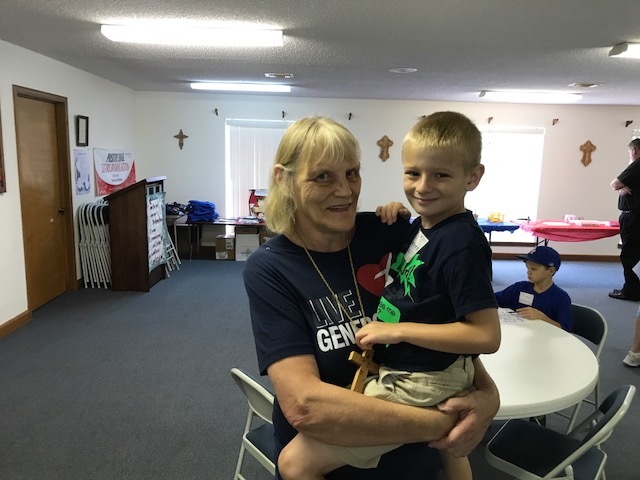 Their assistance made our VBS possible. 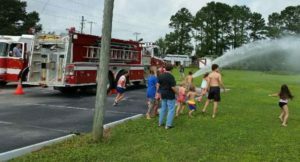 And, a very, very special thanks to the Lillian volunteer fire department for driving their fire trucks to the church and spraying the children with gallons and gallons of water during our Friday water fun day. 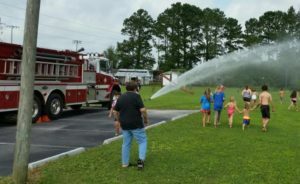 We finished our water fun day with the children running through the sprinkler in our playground area. 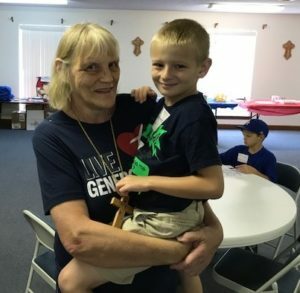 We ended our program with an old-fashioned ice cream social sundae party as well as a lunch of hot dogs and chips for all the children, VBS helpers, parents, and visitors.